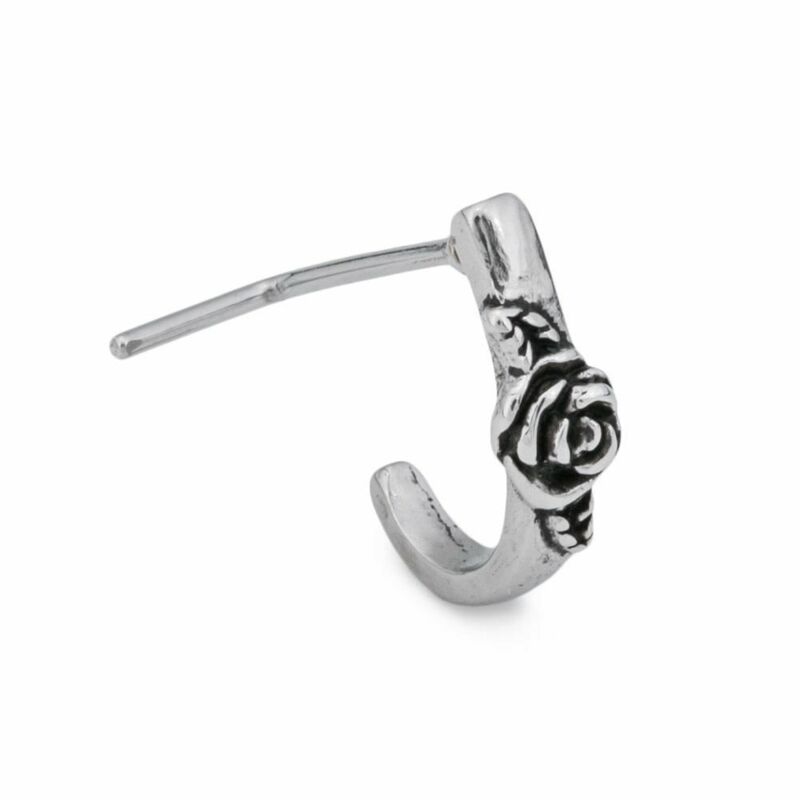 Nose stud L-shape with Rose Blossom Design 20g Surgical Steel. Measurement: 20g (0.8 mm). Show your love for flowers wearing this amazing nose stud, smooth surface and easy to use . We are a U.S. based seller and all of our products are shipped from the United States. We Care And Will Reply Within 24-48 Hrs!